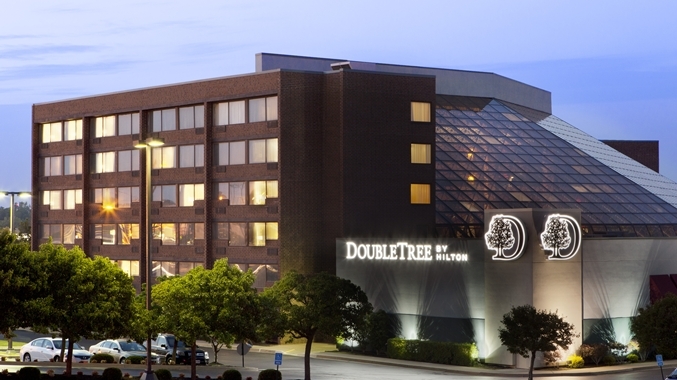 Double Tree by Hilton is the Host of our annual tasting. We highly recommend you contact Valerie for special pricing. Please mention that your wedding is at the Jerris Wadsworth Estate.